Running a business requires some serious multitasking. A business owner has to juggle product development, marketing, recruiting and many other aspects of the business. 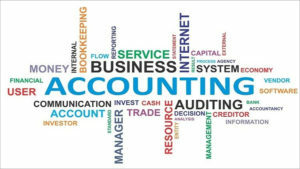 Accounting and bookkeeping services are an aspect of the business that is usually an afterthought. Business owners are so busy with the product development and marketing that they don’t pay enough attention to accounting and bookkeeping. However, it is these services that are crucial to the success of a business. Without keeping track of the financials, an entrepreneur will be in the dark about the state of his business. Bookkeeping involves keeping track of the daily financials of the business and accounting measures and processes this information. Both these actions go hand in hand. So, what really goes into these processes and what are the 10 essentials questions a business owner needs to ask about them? 1. What are the Basics of Bookkeeping? Bookkeeping is all about recording everyday financial transactions. Everything from sales to expenses, whether it is cash or bank transfer needs to recorded accurately. The complexity of this depends on the size of the business. A small business will mostly have simple transactions and the complexity grows as the business expands. 2. 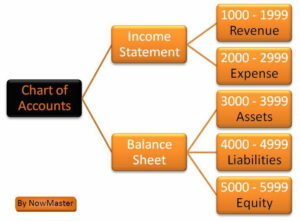 What are the Basics of Accounting? Bookkeeping provides data which has to be processed into meaningful reports by accounting services. These reports give information about the financial health of the business and help the owner make important decisions. Accounting also takes care of paying the taxes on time. 3. How Do I Set up an Accounting System? 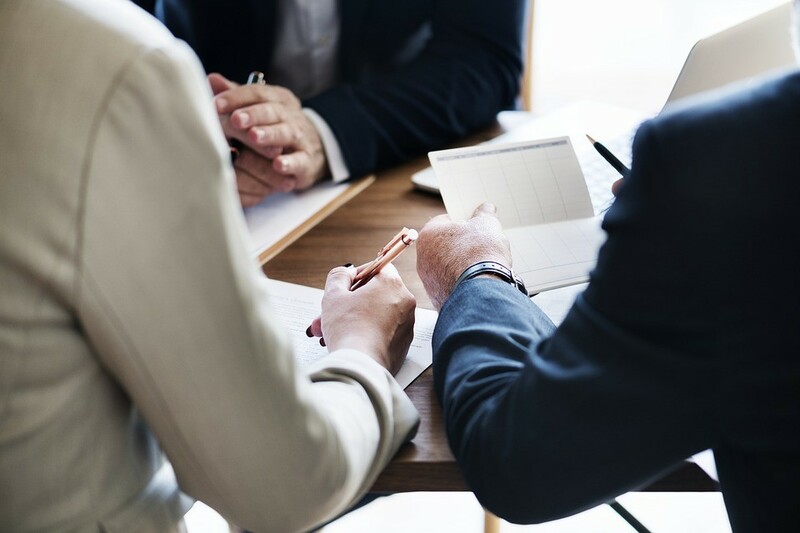 The first question asked by a lot of business owners is, “How do I keep accounting books for my small business?” When a business is in its initial stages, it is better to keep the accounting simple. An accrual-based system will be ideal for this. This system reports revenues in income statements when they are earned. As your business grows, you can slowly expand your accounting system and use complex software. 4. Should I Create a Business Account? Every business needs to have a separate business bank account. Personal expenses should never be mixed with the business expense. It can lead to serious issues down the line, especially during taxation. This account should be integrated to your accounting software. Opt for an online account to make things simpler. 5. What is Chart of Accounts? Chart of Accounts is an accounting system that helps keep track of the company’s income and expenses. Although the exact details will vary from company to company, the basic principle remains the same. Chart of Accounts can also be thought of as an indexed list of accounts that give a clear picture of the categories and sub-categories that will be impacted by the financial transactions. 6. How Do I Manage Taxes? Whether you like it or not, taxes are a very important aspect of accounting. An entrepreneur needs to be aware of all the state and central government taxes and pay them on time to avoid hefty penalties. It is advisable to hire a professional for this. 7. How Do I Collect Payments? When the business signs on a new client, put the payments and other details in writing. The business needs to create credit guidelines and establish a payment timeline in advance. This will tell the clients when the payment is due and it also helps the business predict future revenues for future plans. 8. How do I Manage the Payroll? Payroll is a recurring monthly expense. All employees need to be paid and that too, on time to keep them motivated. If the business is just starting out and has very few employees, this can be done in-house. However, bigger businesses will need to outsource payroll processing or establish a separate department for the same. 9. How can I be a Good Bookkeeper? Being a good bookkeeper is all about organisation, accuracy and intuition. Since the data from bookkeeping is used by the accounts section to create reports, this process needs to done very thoroughly. Businesses can hire a professional for this task. 10. Why Should I Forecast Expenses? The rate at which a business spends and the rate at which it recovers the money determines how the much cash reserve the business has. By forecasting future expenses, an entrepreneur can make plans for utilising the cash reserves. Set Up Your Accounting And Bookkeeping Services! A small business can start off by doing the accounting and bookkeeping in-house. But at some point, as the business expands, this section will become too time-consuming and complicated. When this happens, it is best to outsource. Paysquare is one of the best places to outsource these services to. 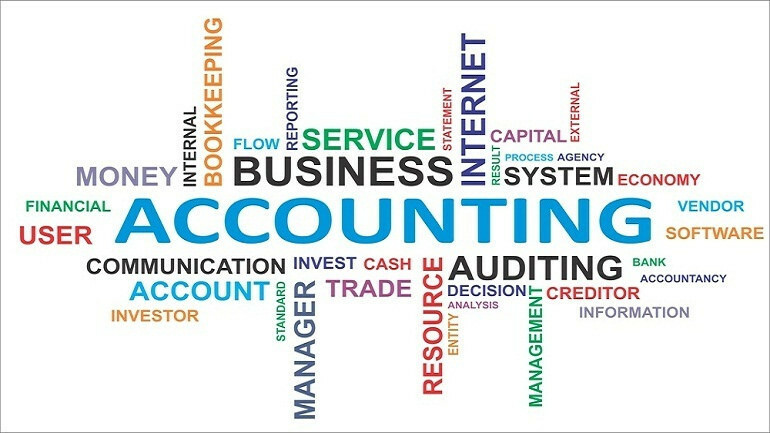 They provide, efficient, accurate and cost-effective accounting and bookkeeping services in India.